Jim and I are super excited to spend part of our summer in California. We will attending this amazing LACMA exhibit called, Levitated Mass by artist Michael Heizer. Green enamel panels salvaged from a big butcher shop in Port Jervis, New York. 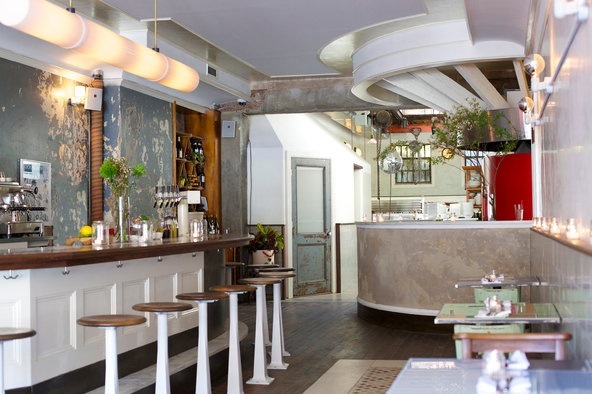 We had the pleasure of supplying abeautiful reclaimed and salvaged surfaces for our wonderful friends at River Styx!